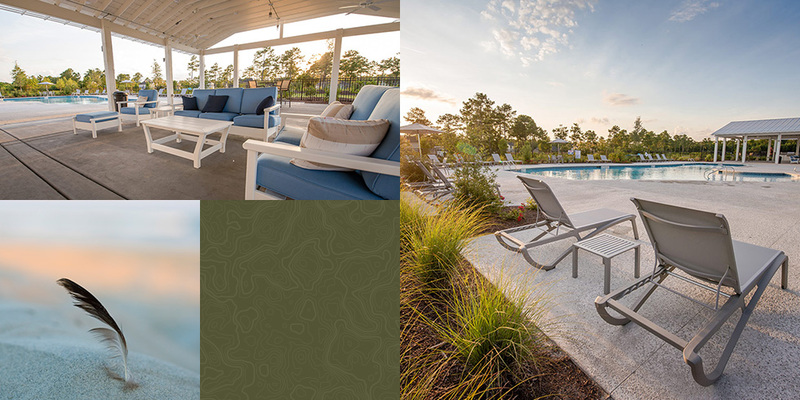 From the first moment you enter the Preserve at Tidewater, you’re greeted by the iconic coastal marsh. 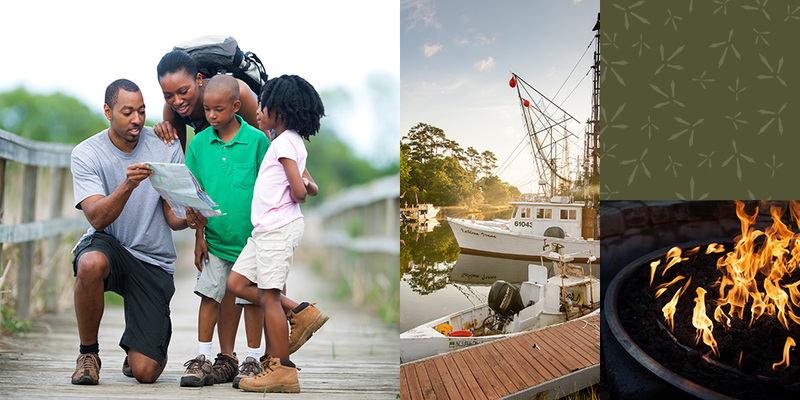 This waterfront defines the Tidewater community and lets you know that you’re home. The roads are enhanced with oyster shell concrete, native plants adorn the entryway, and long drifts of sea grass float in the breeze. The mail kiosk, located near the entrance, isn’t just a place to pick up your letters and packages; it’s also a park space, where you can relax beneath the large heritage live oak, read a book on a bench, or converse with neighbors who are passing through this calm, idyllic space. 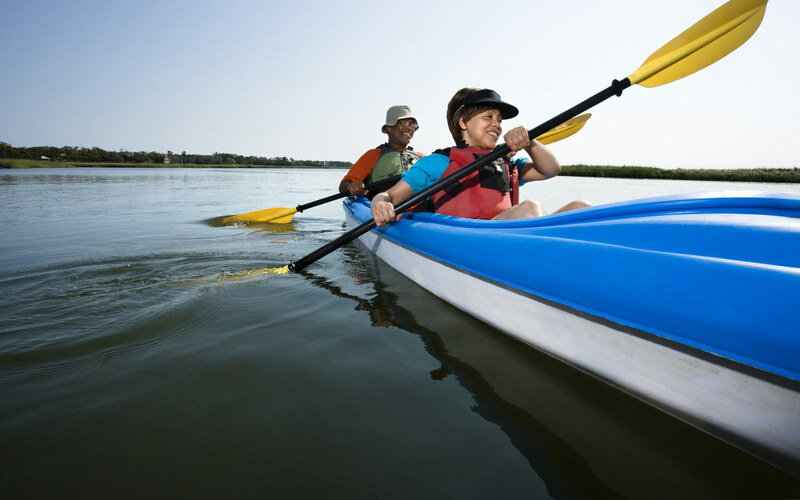 The Preserve at Tidewater’s large community recreation area provides ample opportunities for an active and energized lifestyle. Residents will feel like they're on vacation when they splash in the elegant neighborhood swimming pool, lounge on the spacious sundeck and prepare a delicious meal in the outdoor grilling kitchen. A marsh overlook pavilion, reminiscent of an old fishing cottage, will be a central part of the community, and provides breathtaking views of the natural oasis that lies at the center of The Preserve. This quiet spot creates a space where residents can appreciate the beautiful scenery and be one with nature. If residents prefer to keep moving, there is also a mulch path that weaves through the community and along the marsh’s edge. Here, residents can watch the sun rise over the bay and seek out the best fishing spots. In cooler weather, the whole neighborhood can gather around the fire pit, trading stories and sharing s’mores.